an extra or unexpected gift or benefit. 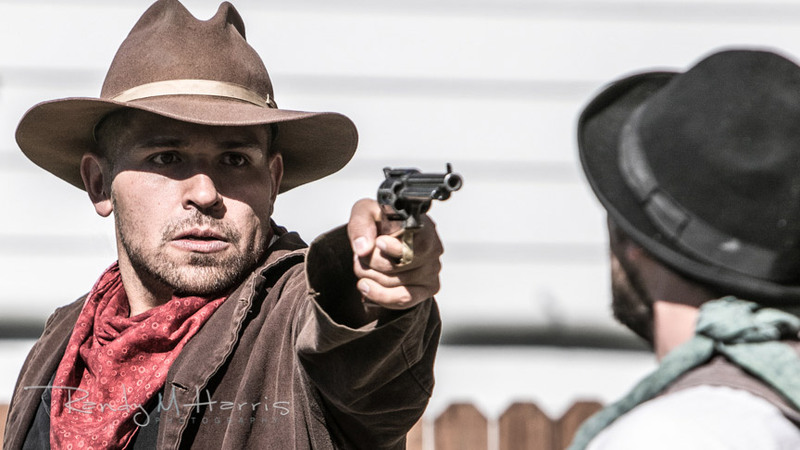 a great company that provides outstanding Wild West entertainment. We exceed our clients’ expectations and therein lies the unexpected gift. 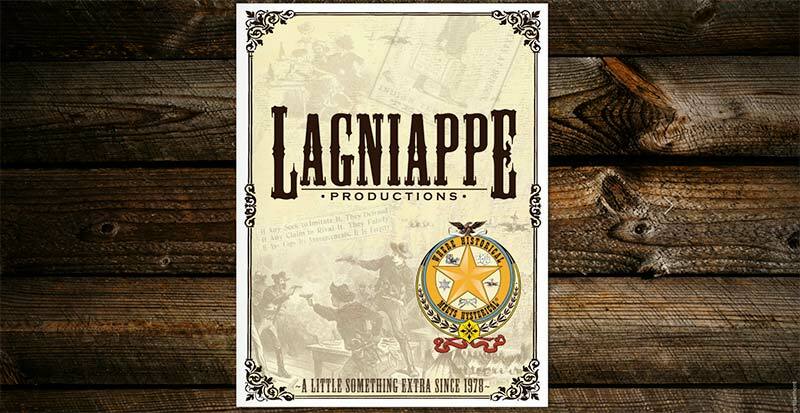 Lagniappe Productions is a professional, fully insured western themed entertainment company with more than 16,000 shows to our credit. 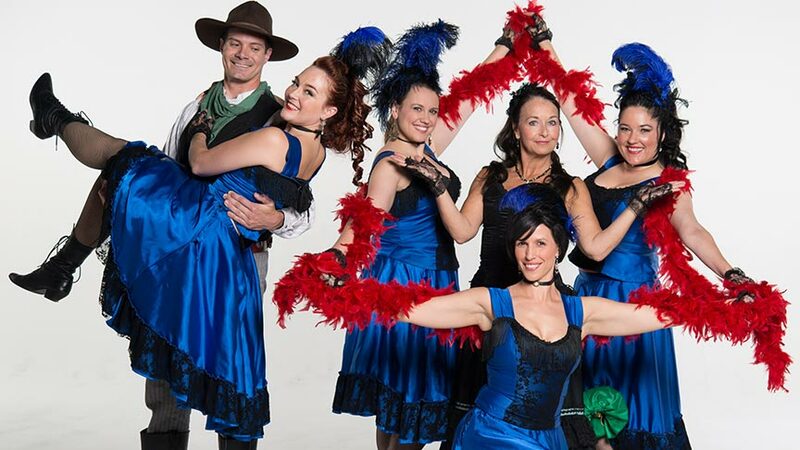 We specialize in award winning wild west live comedy productions, line dance instruction, stunt shows, murder mysteries, old west photos, team building, western music, and more! 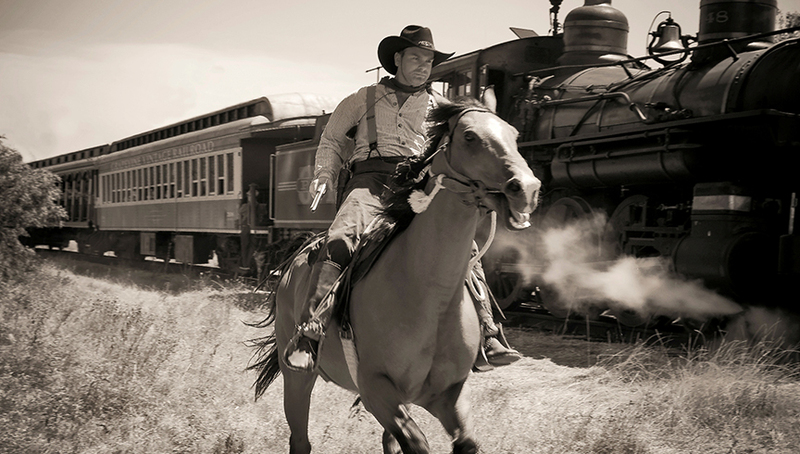 We provide cowboys and saloon girls for any event, any size, anywhere! 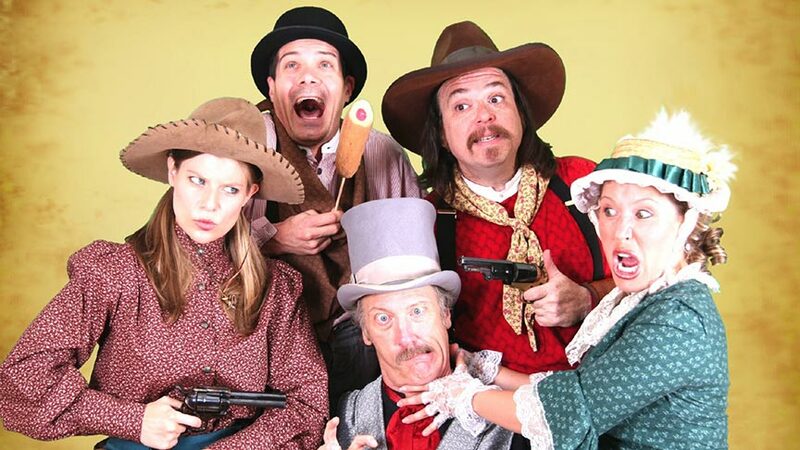 Entertaining audiences in Dallas, Fort Worth, Austin, San Antonio, Houston, and Nationwide since 1978! 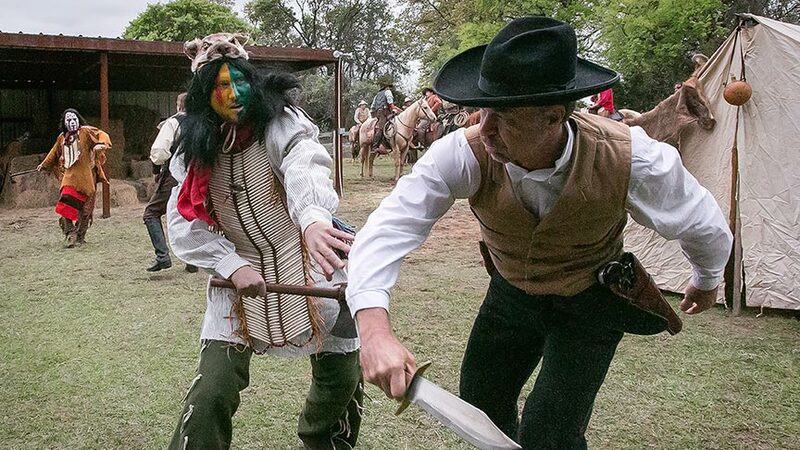 Texas Meetings and Events Magazine! "Best Entertainment in North Texas"